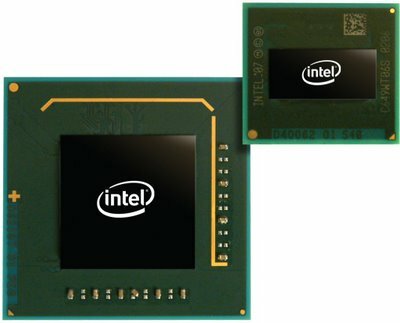 Earlier it was announced that Intel’s Cedar Trail would be launched by this fall or during the holidays, when they were going to extend their release dates from September. But now it seems they are going to get delayed even further till 2012. The Cedar Trail-M chips are mainly the successor to several Atom processors or can even be termed as the next generation Atom platform. It is supposed to be faster and longer lasting netbooks and low-end tablets. The delay this is reported to be caused due to additions of a pair on new technology according to Cindy Ng (Netbook and hybrid division marketing lead). One of the newly added features is borrowed from Ultrabook, the Rapid Start feature. This facility lets a windows system to go from full hibernation mode to full awake in about seven or less seconds. Basic start-up can happen in about 3 seconds. The Ultrabooks are the first to get this feature and might be even the reason for the delay of the Ultrabooks. The other feature to be added is the Smart Connect facility that mainly features to keep the web applications alive even if the machine goes to the sleep mode. This feature is mainly borrowed from Windows 8. It can periodically verify and update a service such as Twitter to keep them recent by the time the system resumes full use. Its major improvements will come from moving to the 32 nanometer manufacturing process of modern processors.